Jeff Sokol, SFG II, performing a one arm kettlebell swing and demonstrating a proper hip hinge – on a boat. Rowers are in boats – hmmm. The hip hinge is a movement pattern. 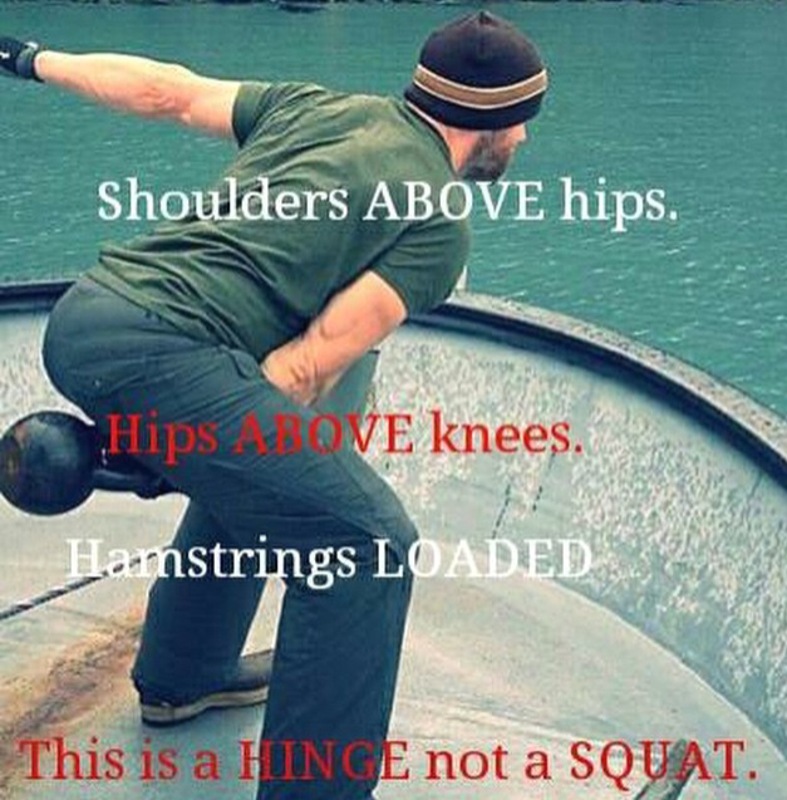 The hip hinge teaches us to extend through our hips, develop strong glutes and brace through our abs. Intrinsic core, anyone? 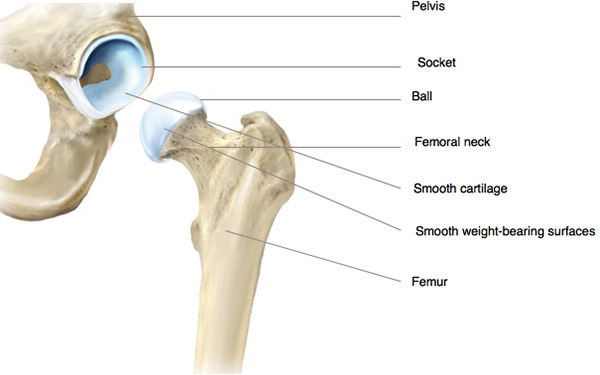 The hip hinge is just one of many movement patterns that comprises our movement biology. Delaine Ross, Senior SFG, penned an excellent article titled “The Seven Movements”. In it she describes the 7 basic human movements: push, pull, hinge, squat, loaded carry, rotation, and counter-rotation(1). The keyword here is subconscious. These are movement patterns that we should be able to do anytime, anywhere. They are hardwired into our brains from our neurodevelopment. However, many of these patterns have atrophied and none more so than the hinge. The hip hinge is the gateway to a powerful deadlift or explosive kettlebell swing and a powerful drive in the rowing stroke. Athletes are often coached to move to the ‘bodies over’ position. Communicating in this manner cues the athlete to move from their shoulders and back. For some rowers, this cue means bending through their thoracic and lumbar spine. This is the movement pattern they learn: to move from their spine rather than their hips. Now, while it is not possible to be in the same position in a rowing boat as we would be for a deadlift or kettlebell swing – the most innate element of the hinge is present. A shifting of our weight behind our center of gravity while simultaneously stretching the glutes and hamstrings. By shifting our bodyweight from the back of the seat to the front of the seat we accomplish a hinge in a rowing shell and maintain better posture which promotes diaphragmatic breathing. Hip hinging in rowing has additional added benefits: by pre-stretching the glutes and hamstrings you’re priming them to do the work on the drive. Visualize loading a slingshot with a rock – that’s what we are achieving by hinging through the hips in the rowing stroke. Hinging through the hips also allows us to safely draw the boat underneath of us on the recovery rather than pulling ourselves up the slide by our hip flexors. Rowers need to dedicate more time just to the hinge. Make it your own. It is central to good movement in the boat. Try the hip hinge drills for the deadlift and kettlebell swing and then try hopping on an erg or in a boat and feel the difference in how you move. It will be simple and more powerful. 2) Chek, Paul. Movement That Matters. Vista, CA. C.H.E.K. Institute Publication. 2011. Print. 3) Jones, Brett. Cook, Gray. Kettlebells from the Center: Dynami. Functional Movement Systems. 2010. Print.